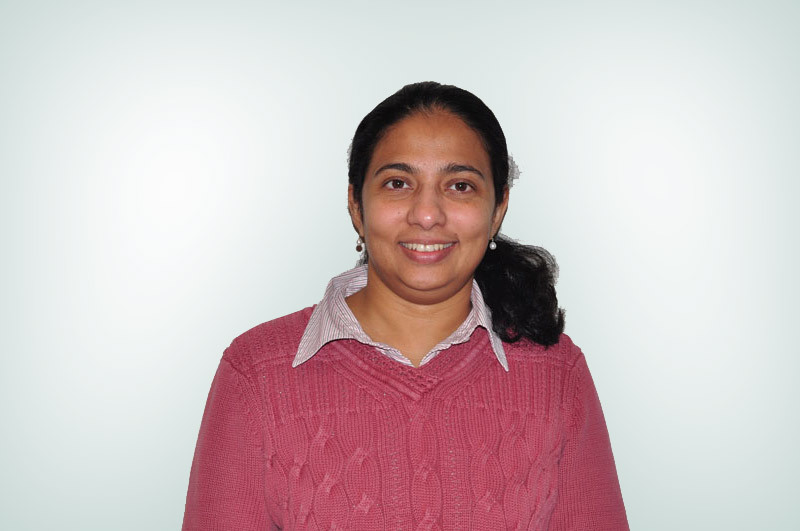 Dr. Sumitha Parambil grew up in Kerala, India and after immigrating to Canada lived in Hamilton, Ontario and Winnipeg, Manitoba. She studied at Calicut University in India and completed her residency in family medicine in 2005 at the University of Manitoba. After completing her residency, she worked in temporary placements in the emergency department and fast-track clinic to gain exposure to a variety of practices. In 2006, Dr. Parambil was the first physician to join the Chatham-Kent Family Health Team. She provides primary care medical services, with a focus on prevention and early detection. Her special medical interests include chronic diseases such as diabetes, as well as cardiopulmonary diseases and geriatric care. She strives to ensure continuity of care by providing inpatient hospital care for her patients. Dr. Parambil can be reached at the Chatham-Kent Family Health Team office, located at 20 Emma Street in Chatham.